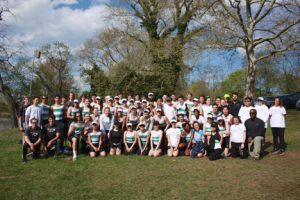 Our nationally-recognized co-ed rowing club is over 80 students strong and growing. 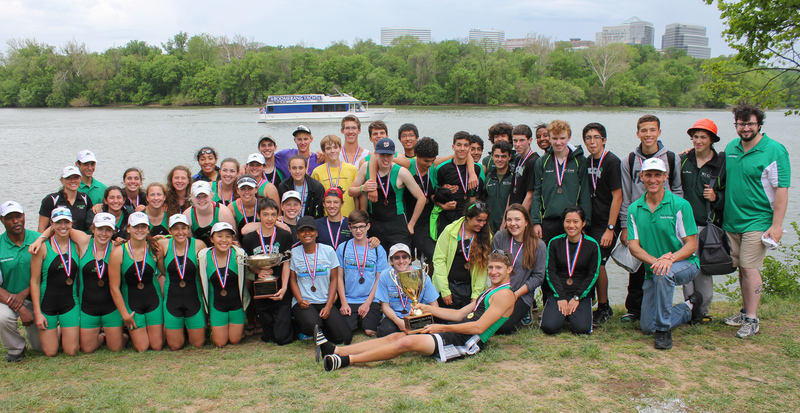 WJ Crew is a club sport, as are all crew programs at Montgomery County public schools. 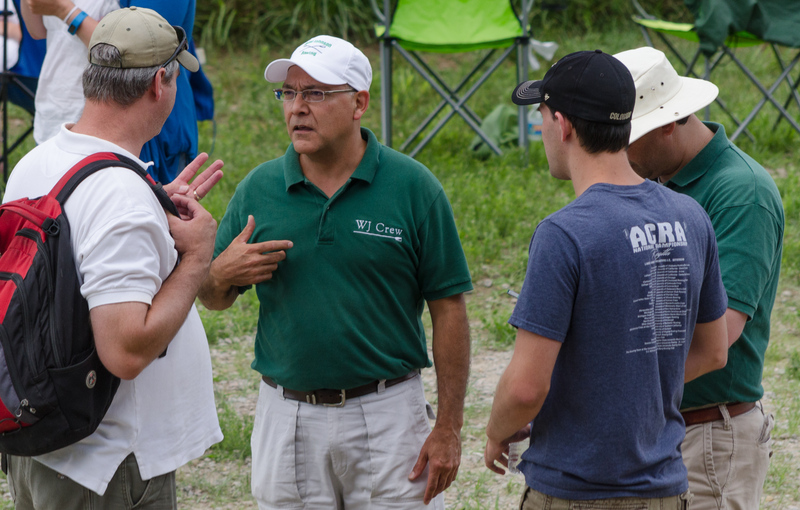 WJ Crew is a self-sustaining, non-profit corporation operated by parents and guardians of rowers and coxswains. We welcome all rowers, men and women, from all grades. You need not have rowing experience to join. 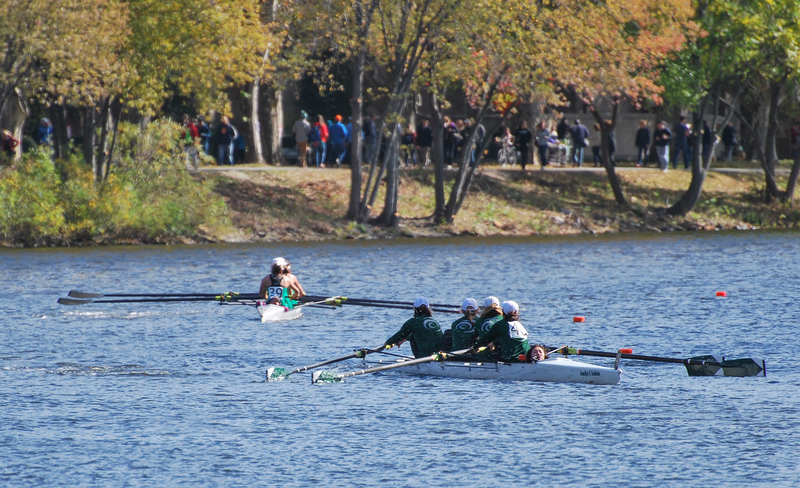 WJ Crew is part of the Washington Metropolitan Interscholastic Rowing Association, better known as WMIRA. The league also includes Bethesda-Chevy Chase, Gonzaga, Whitman, Wilson, DeMatha, Elizabeth Seton, Holton Arms, and Holy Cross. 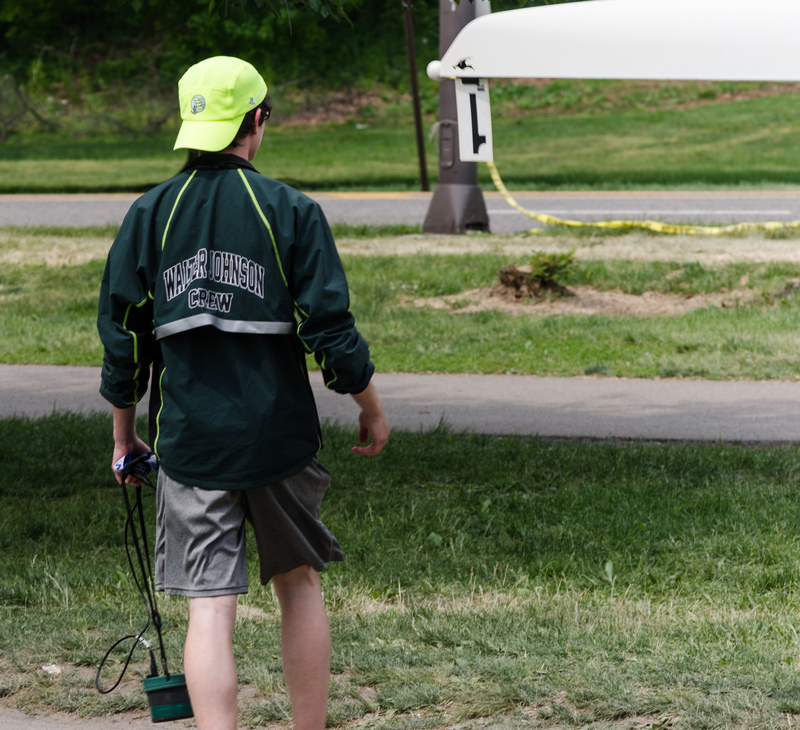 The mission of Walter Johnson Crew is to both build a team culture of personal dedication, mutual support, and shared achievement, and to train and inspire rowers and coxswains so that they make the choice to excel. 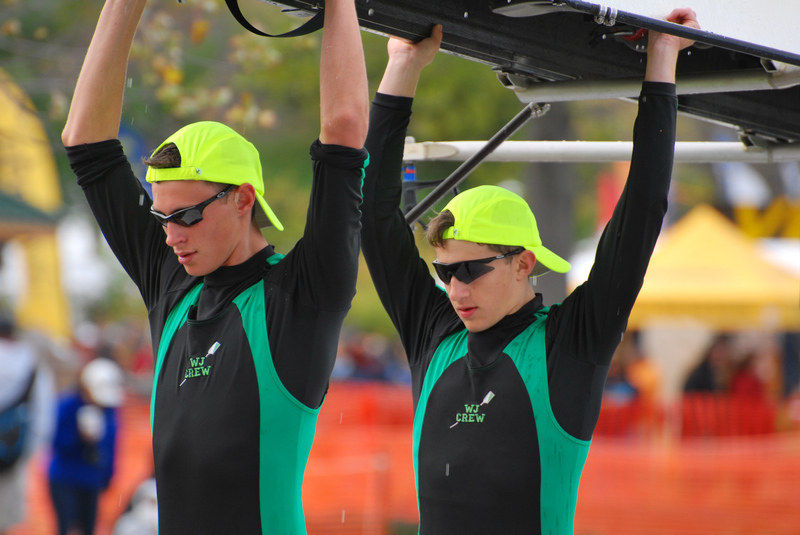 WJ Crew’s season comprises three parts: fall, winter conditioning, and spring. Our fall season normally runs from September through the beginning of November. Returning rowers have weekday practices on the water at Bladensburg. New rowers — novices — begin by attending a learn-to-row session (if they have not already completed such a program). The novices then join the varsity rowers on the water for the remainder of the fall season, which generally includes two to three regattas. Winter conditioning begins after the Thanksgiving break and runs through the end of February. All activities are held in the vicinity of Walter Johnson High School, and include weightlifting and workouts on rowing machines (ergs). Our spring season runs from March through mid-May. In the spring of 2019, our calendar will include eight regattas. 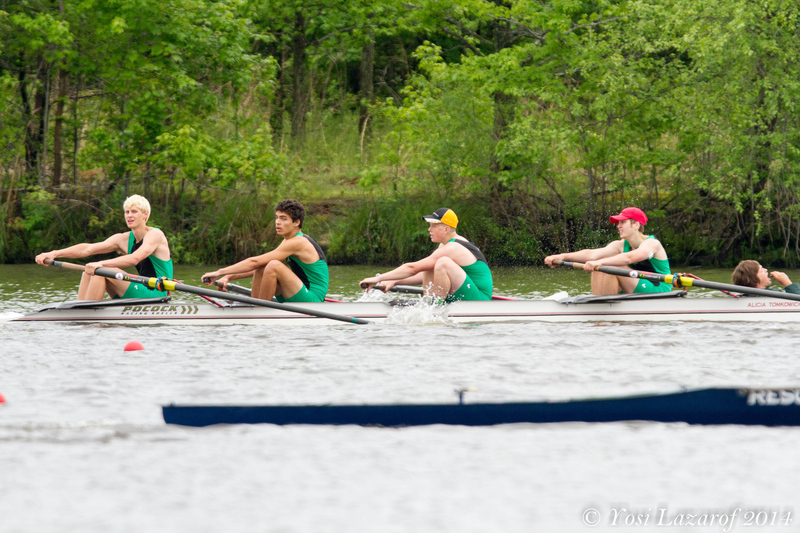 One of the highlights of the season is the Stotesbury Cup Regatta in Philadelphia, the country’s largest high school regatta. We head to Philadelphia on a Thursday morning and return Saturday. 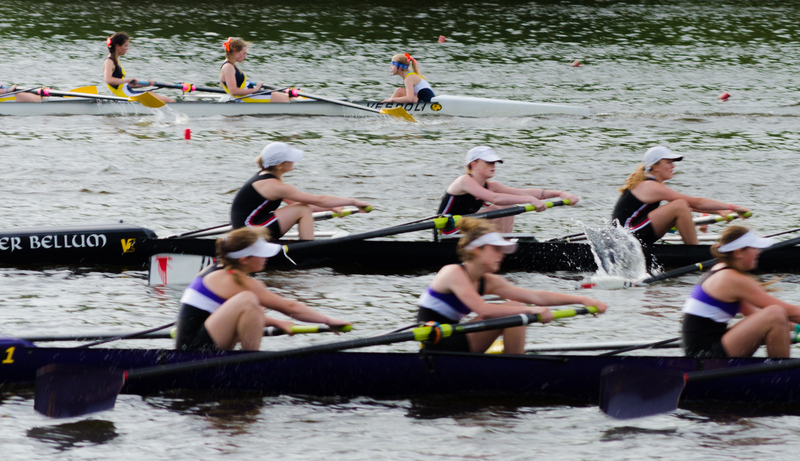 Fees for away regattas, such as the Stotesbury Cup Regatta and for SRAA Nationals are not included in the spring season fees.